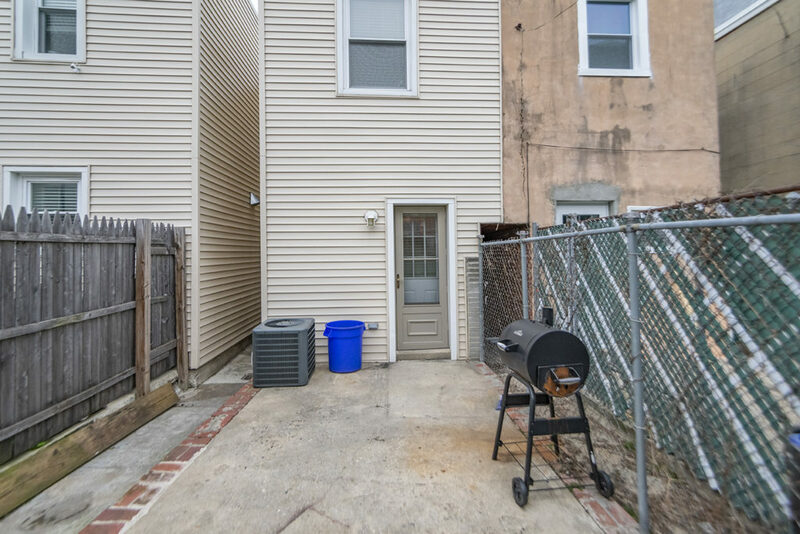 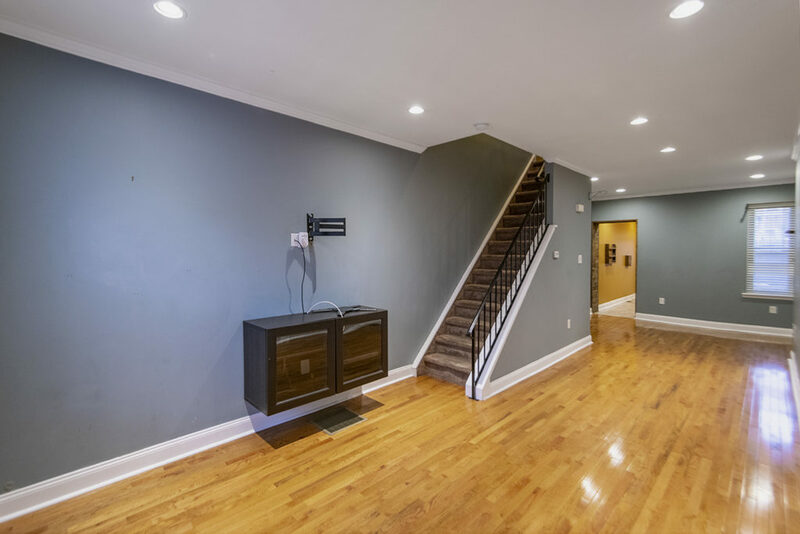 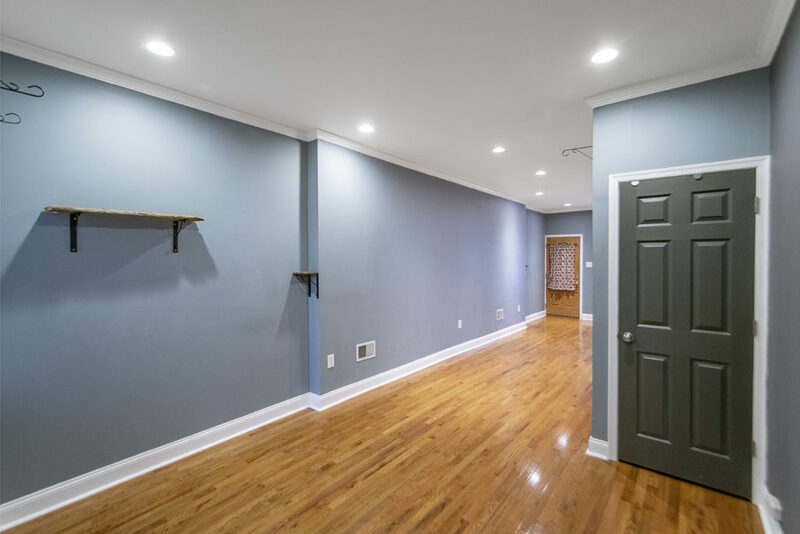 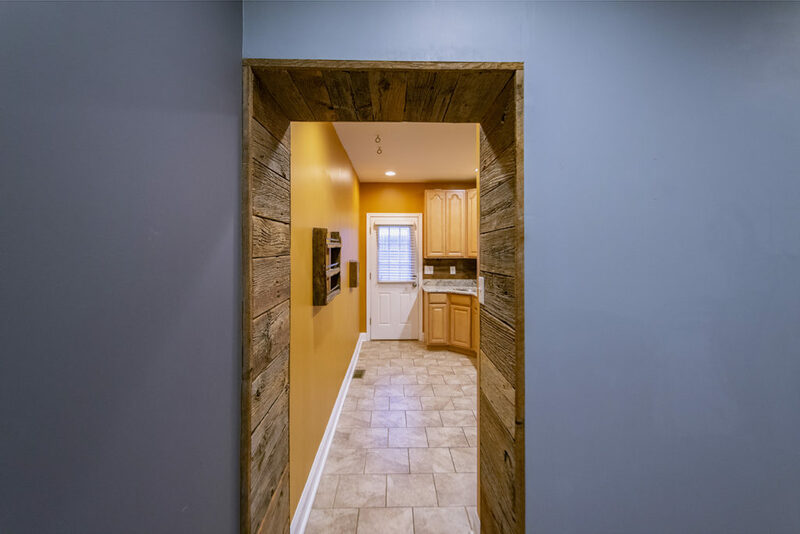 This unique and spacious 3 bedroom in the ever growing Fishtown neighborhood is now available! 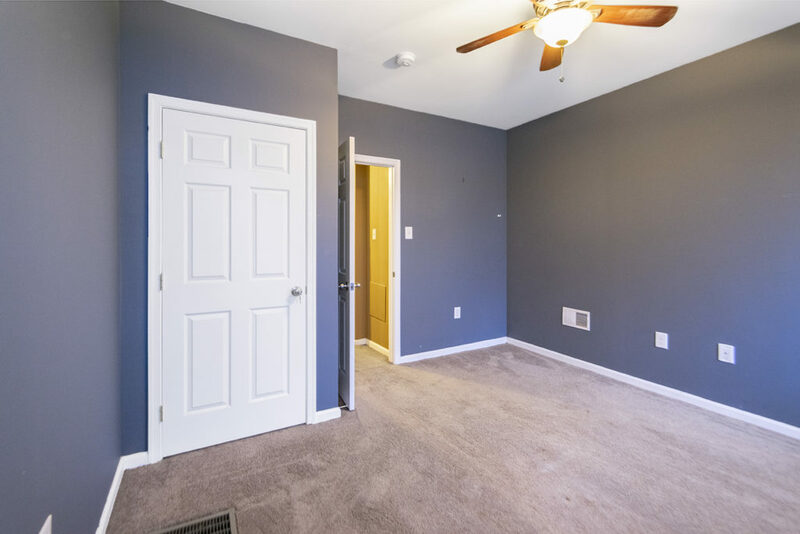 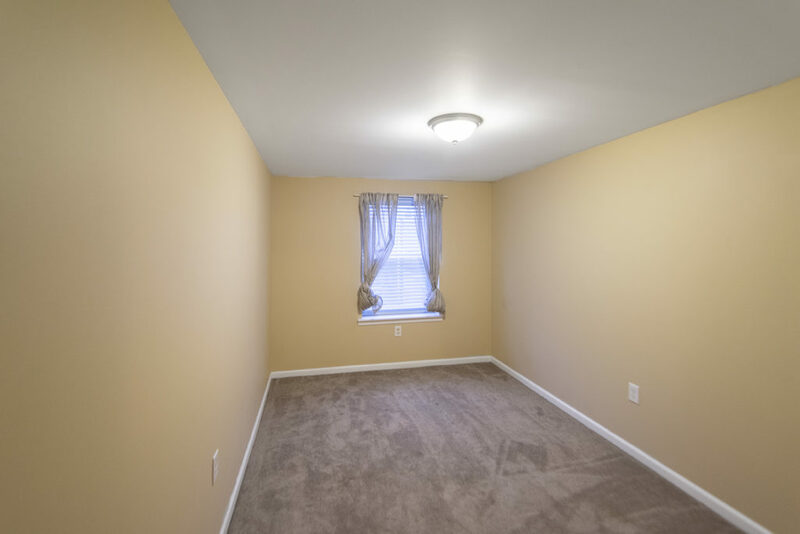 This home features hardwood floors in the first floor living area, tile in the kitchen, and carpet on the second floor. 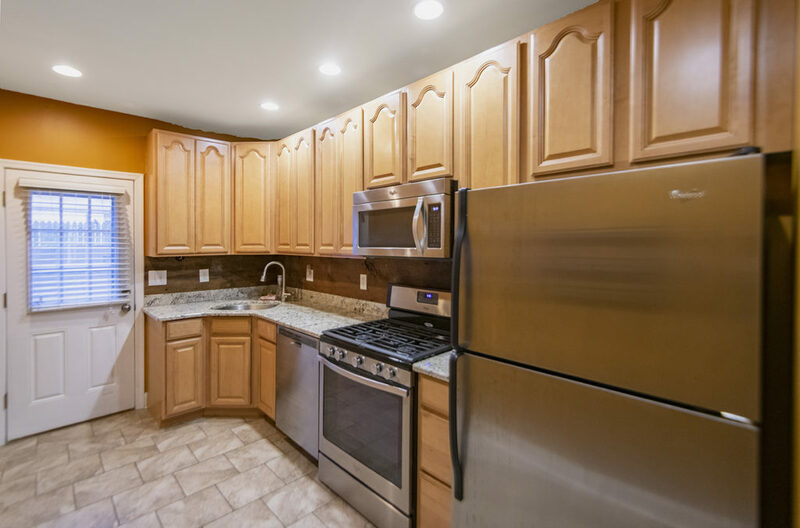 The kitchen has granite counter tops, state of the art stainless steel appliances, and tons of cabinet space. 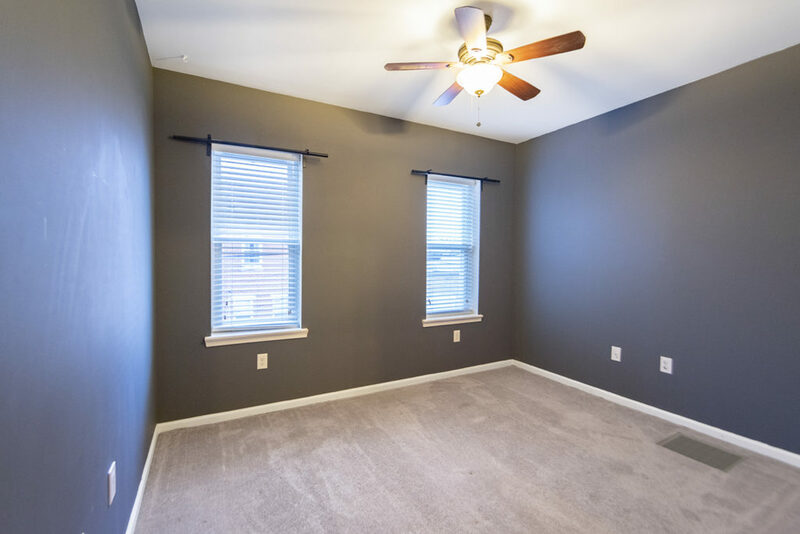 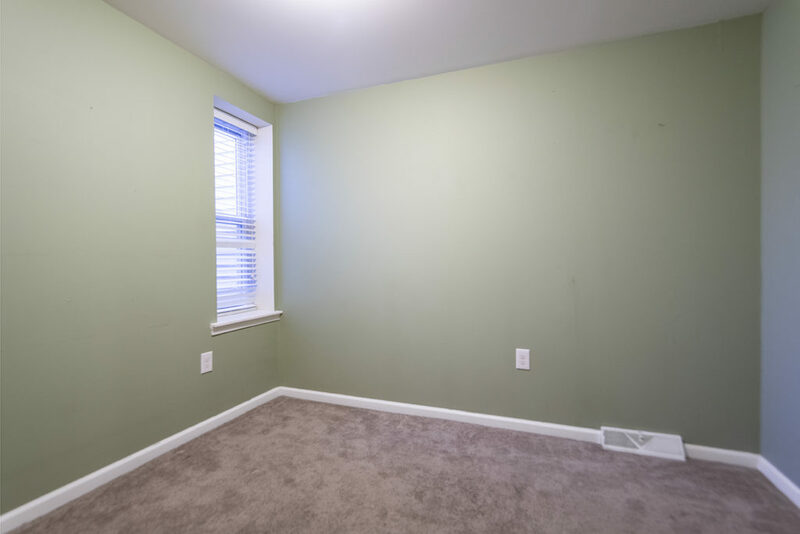 Upstairs there are two bedrooms separated by a bathroom and a smaller bedroom or den that can be used as an office space or home gym. 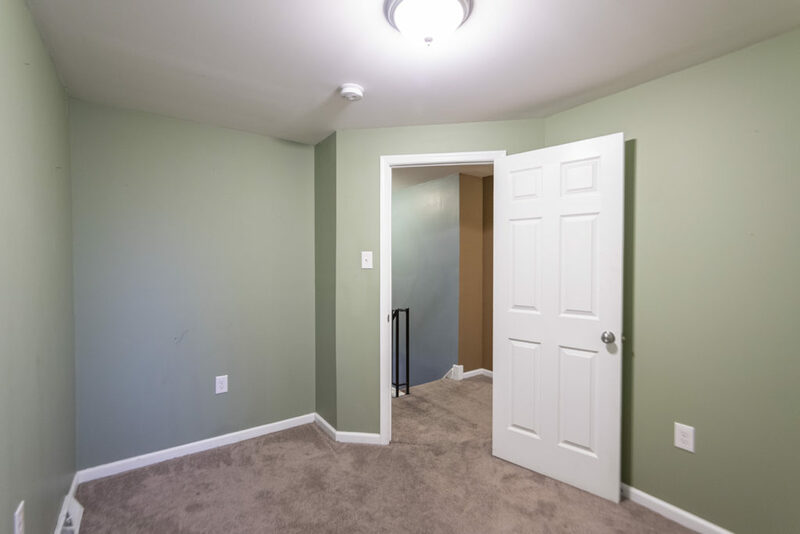 The full washer and dryer are located in the basement. 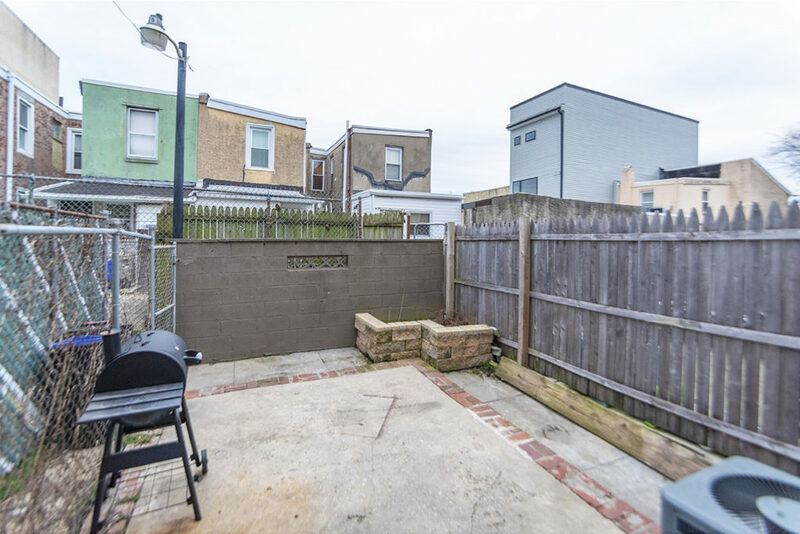 Out back you have your own fenced in patio perfect for barbecuing in the summer and entertaining guests. 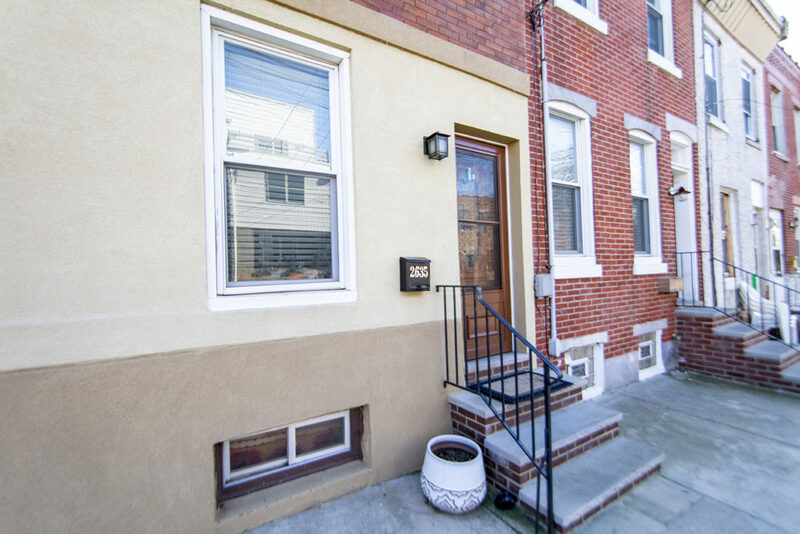 Please call to schedule an appointment for a showing! 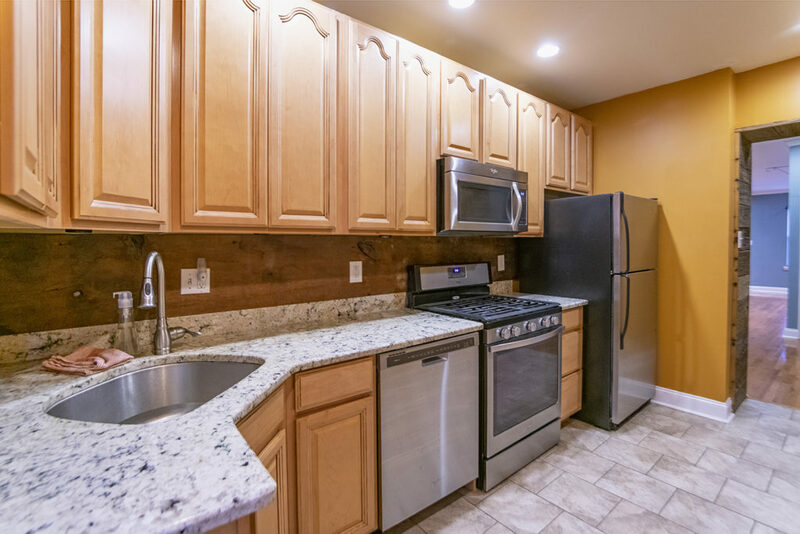 Our friendly Leasing Agents are neighborhood experts. 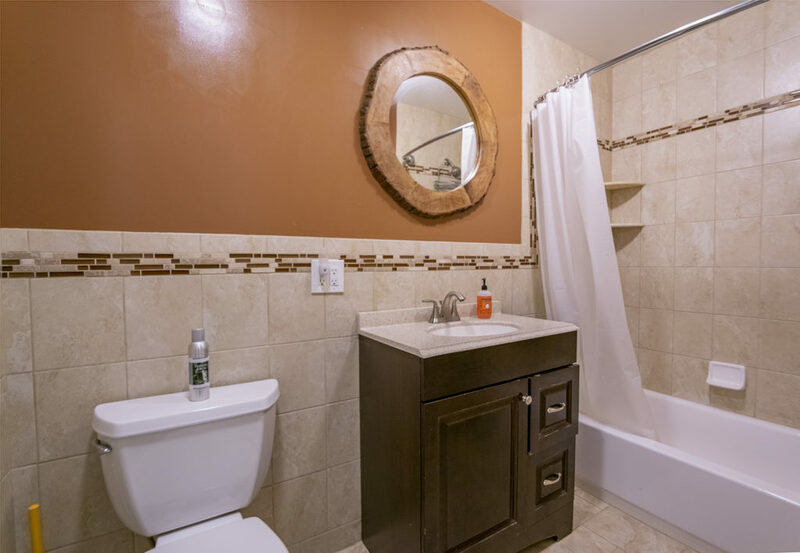 They can help to guide your search and update you on the latest available properties.